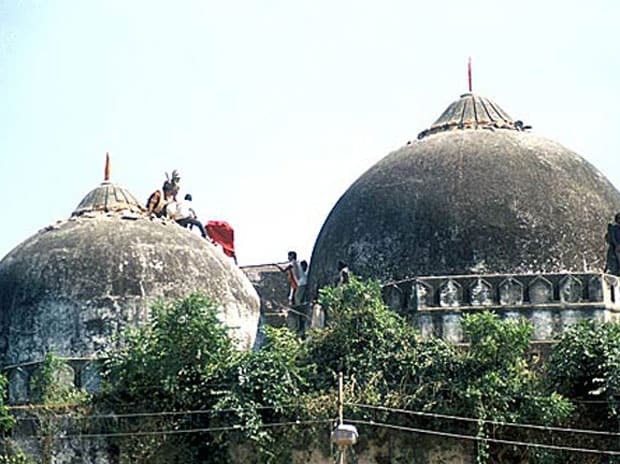 The Supreme Court Wednesday said it intends to pass the order soon on whether to refer the Ram Janmabhoomi-Babri Masjid land dispute case for mediation and asked all the parties concerned for the names of possible mediators for reaching an amicable settlement. There is no dispute that Lord Ram was born in Ayodhya but the dispute is what is the Ram Janmasthan (place of birth), he said, adding that he issue of Janmasthan cannot be mediated. "P V Narsimha Rao government had in 1994 made commitment to apex court that if ever found that there was a temple, land will be given for temple construction," said Swamy. "It is not only about property. It is about mind, heart and healing, if possible," the bench said. "We are not concerned about what Mughal ruler Babur had done and what happened after. We can go into what exists in the present moment," it said. The top court had earlier asked the contesting parties to explore the possibility of amicably settling the decades-old dispute through mediation, saying it may help in "healing relations".